BrickSpace is an app for building Micro Lego Spaceships. These are truly incredible designs by 4estFeller, one of the best micro space designers you can see on Flickr. 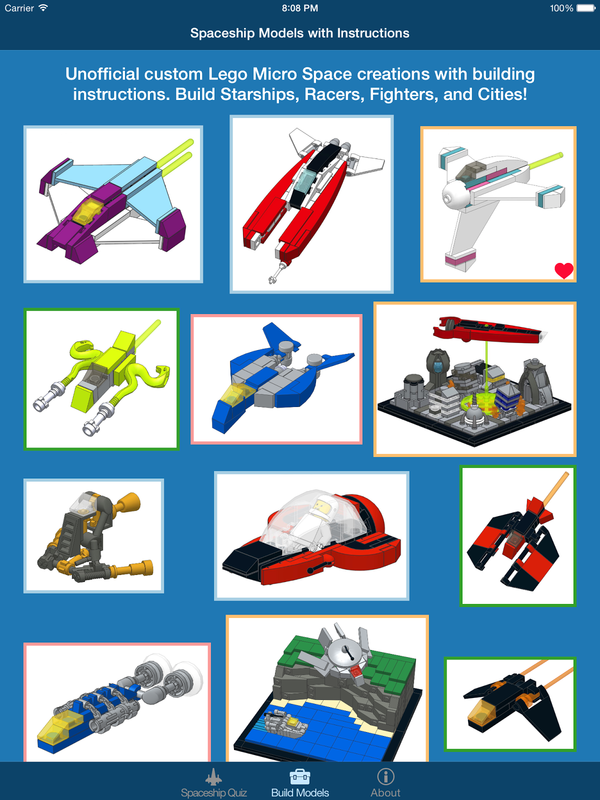 The BrickSpace app is the only place you will find instructions on how to build these spaceships and space scenes. It also has a fun quiz. Learn more here. 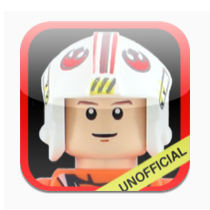 BrickCraft is a new app we made that is in the iTunes store. 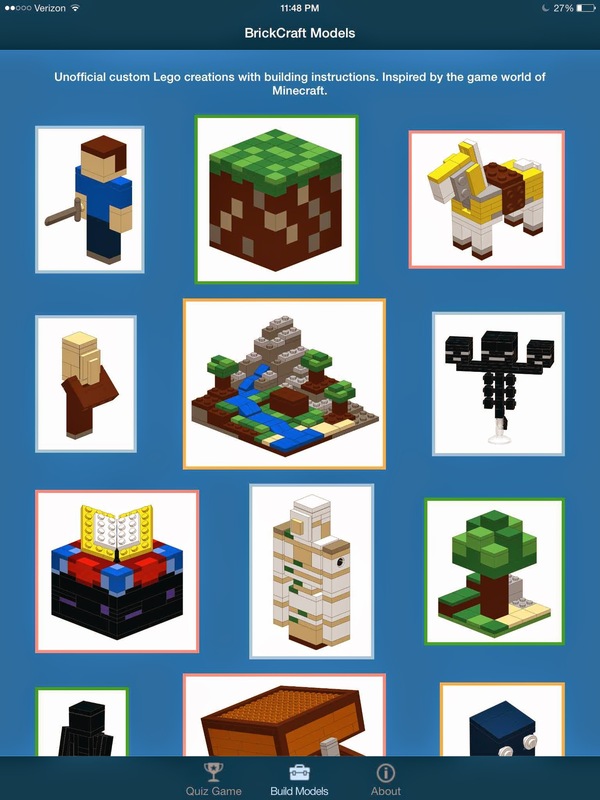 Check it out if you are at all interested in Minecraft and Lego bricks. Click here. Why don't you do another app such my dc/marvel superheroes minis? Please do the super heroes minis app! 2011 Copyright Cherryhill Technology, LLC. Simple theme. Powered by Blogger.